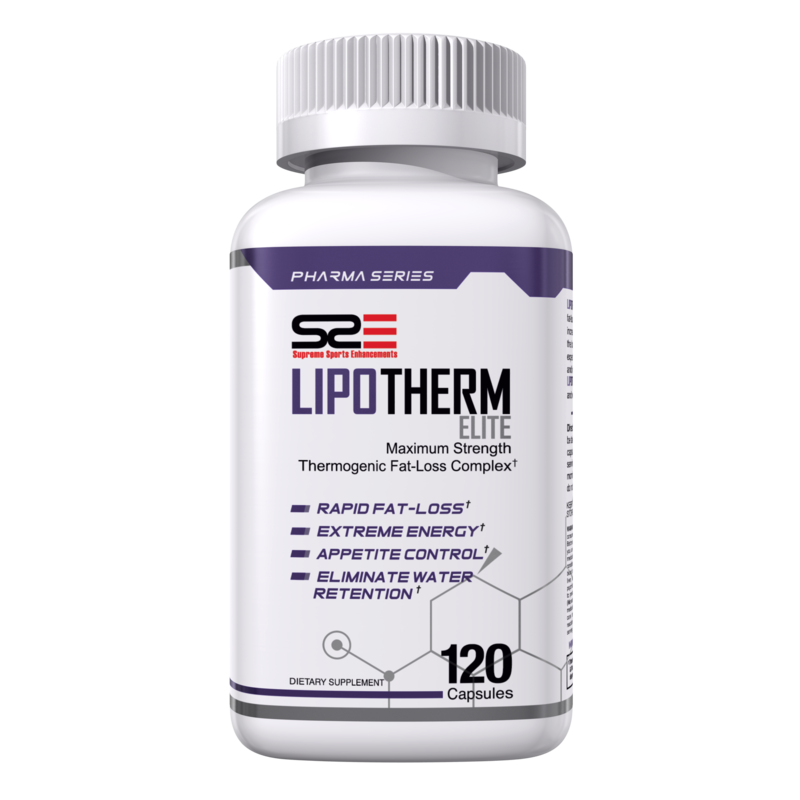 Each and every ingredient contained in the maximum strength LipoTHERM Elite formula has been studied extensively and suggested to deliver powerful effects on weight management and muscle building areas. 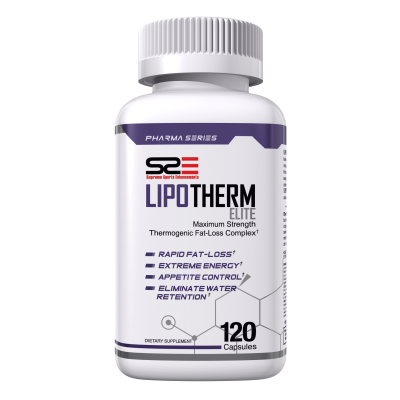 Xenaphrine™: The next generation of natural fat-loss compounds is quite remarkable, and leading the nutraceutical revolution is Xenaphrine™. 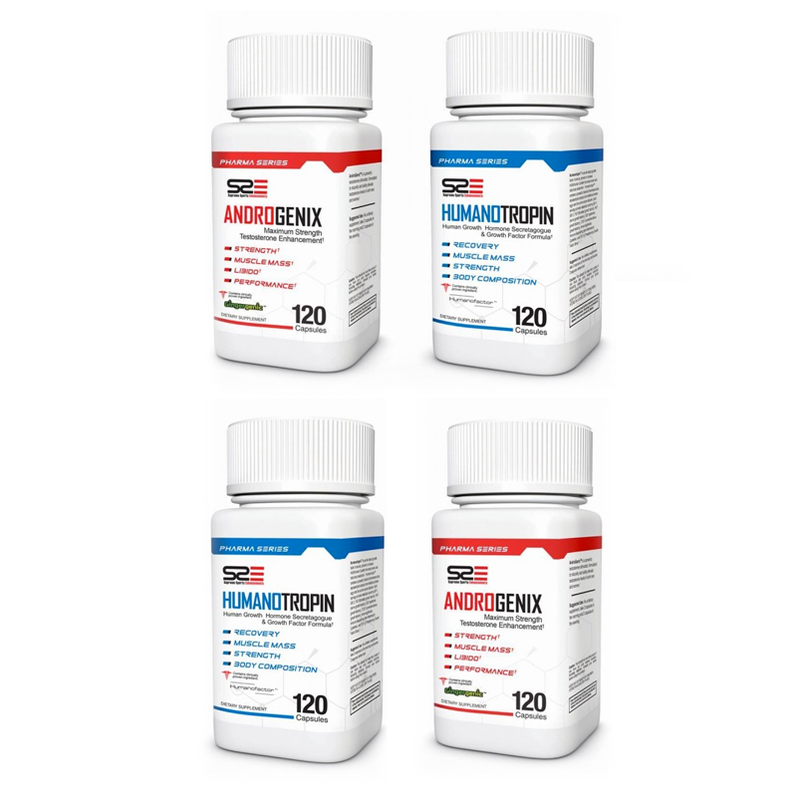 Derived from the Citrus Aurantium plant, Xenaphrine™ packs an extremely powerful fat-loss and energy punch, and is supported by multiple human studies*. 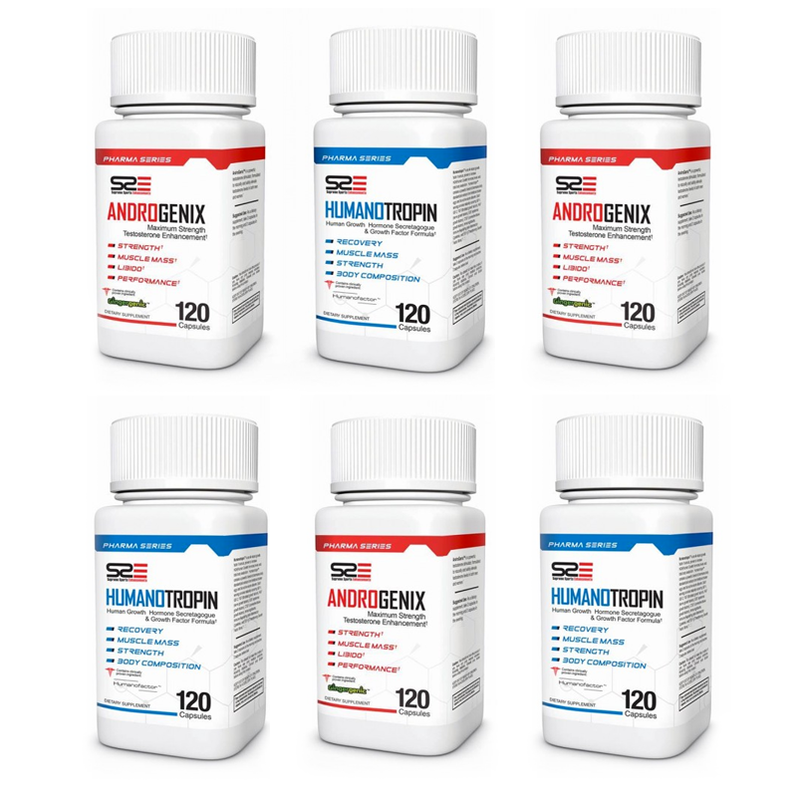 Xenaphrine™ contains a spectrum of bioactive compounds, with the primary one being P-Synephrine (synephrine),which is currently being studied for beneficial weight management effects*. 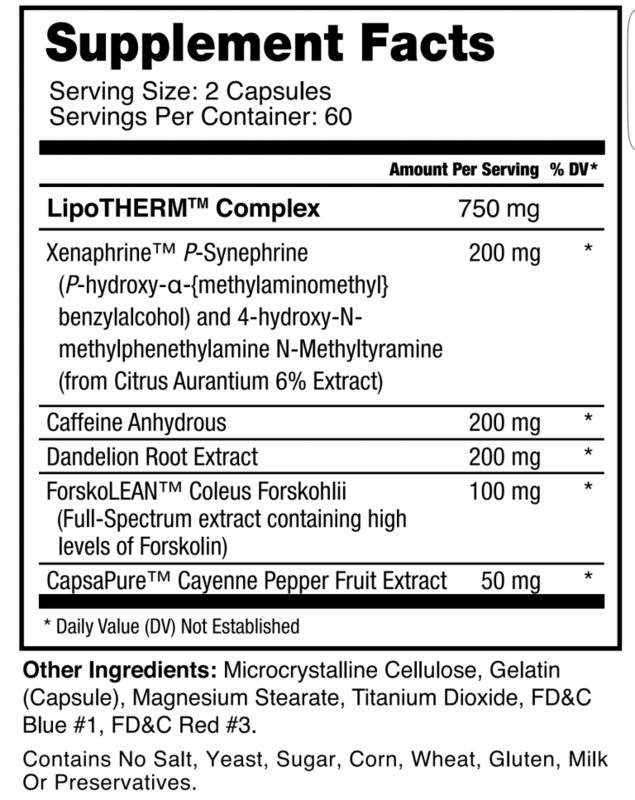 This makes Xenaphrine™ the ultimate ingredient for those with weight management goals. 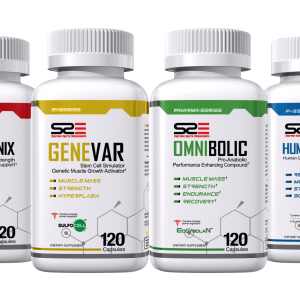 *Do not be fooled by companies using SYNTHETIC forms of bonded synephrine, such as synephrine HCL, as they are not proven in human studies and do not contain the full spectrum of bioactive compounds that allow for the primary active compounds to be properly utilized and absorbed. 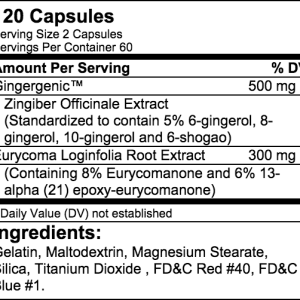 Dandellion Root: Dandellion Root functions as a natural and healthy diuretic, which may support reduced water retention. 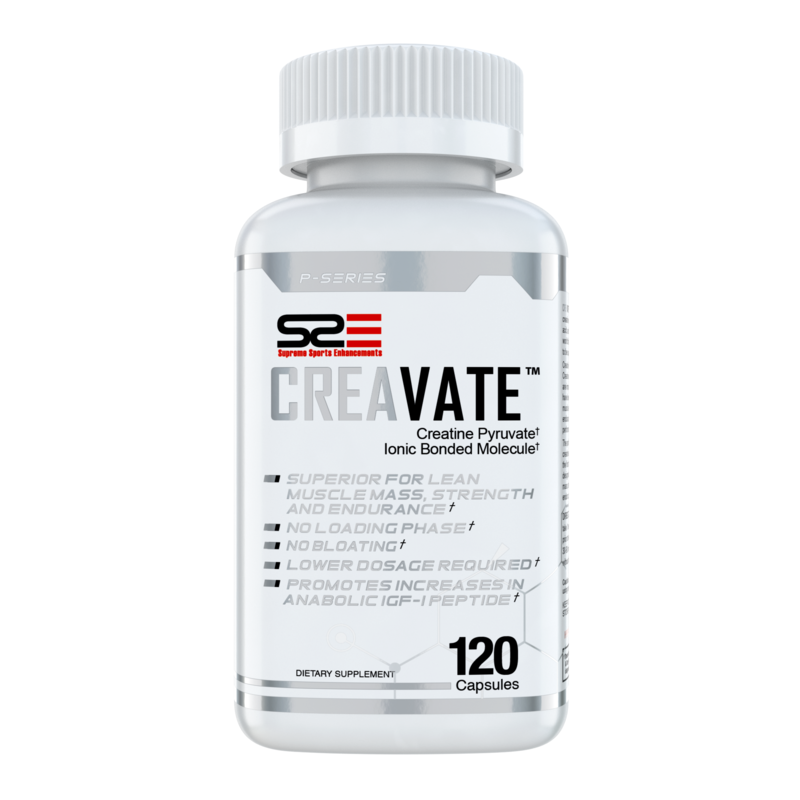 This is by far the best fat burner i’ve ever taken and i tried a lot. 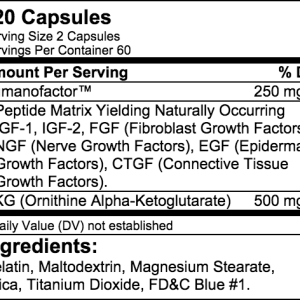 There are no jitters, no feeling out of it or to much energy that makes you sick and the best part the product works. Within the first week i’ve lost between 3-5lbs and can see the definition in my stomach again and overall body. 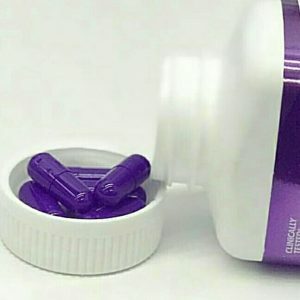 Absolutely must buy this product. 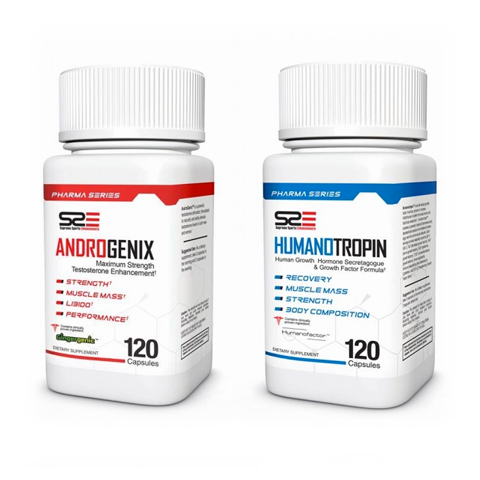 Androgenix elevates natural testosterone production significantly, supporting increases in lean muscle mass, strength, libido, and performance. 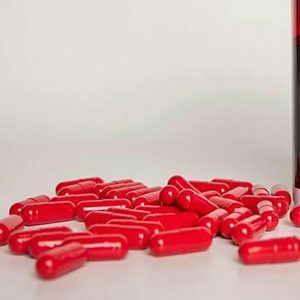 Unlike other natural testosterone boosters, Androgenix contains only the highest quality ingredients that have been scientifically proven to increases testosterone and improve body composition. Androgenix is so powerful and effective that you will notice the effects immediately. 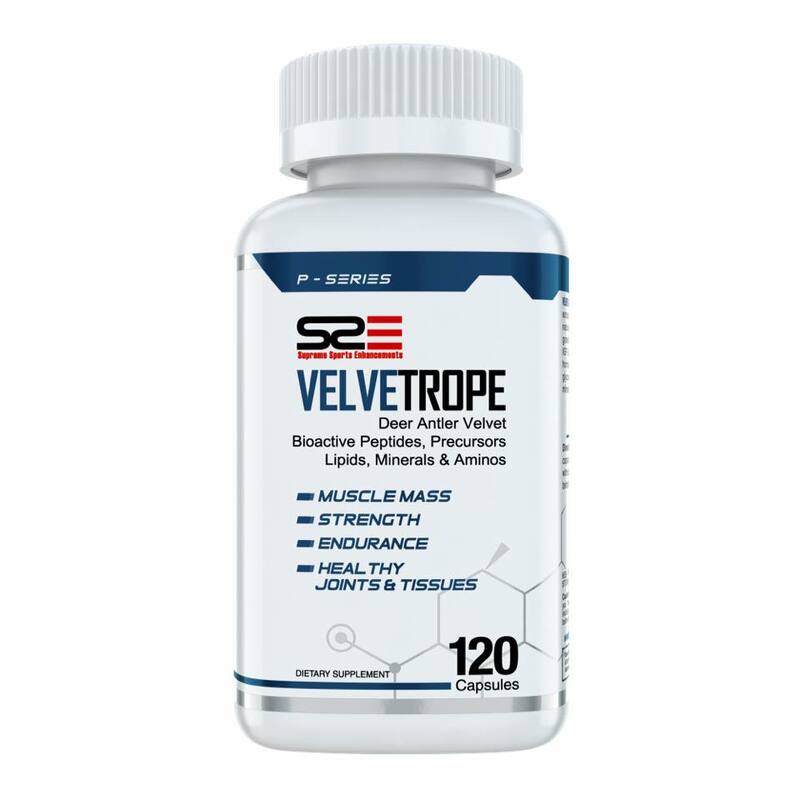 VELVETROPE™ Deer Antler Velvet extract contains a vast spectrum of naturally occurring bioactive growth factors such as IGF-1 and IGF-2, as well as peptide hormones, amino acids, glycosaminoglycans, and many minerals and trace elements. 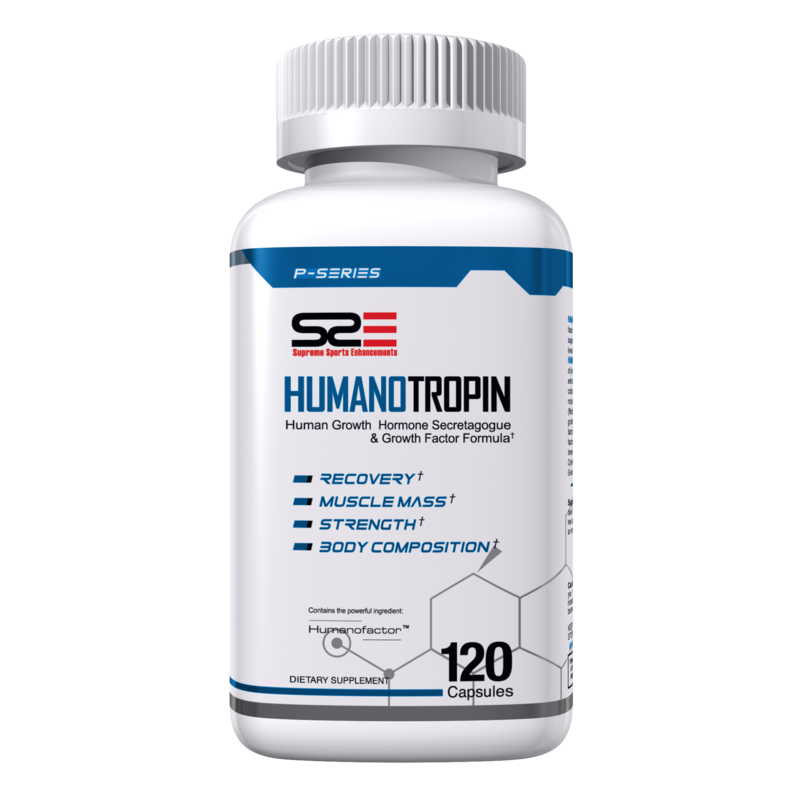 Humanotropin™ is an all-natural HGH & growth factor formula, scientifically suggested to promote HGH (Human Growth Hormone). 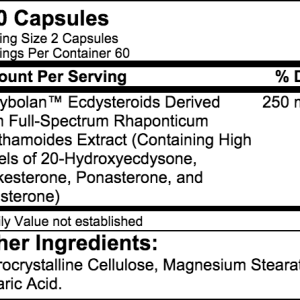 * Humanotropin™ contains a powerful blend of pharmaceutically standardized extracts from bio-active bovine colostrum. 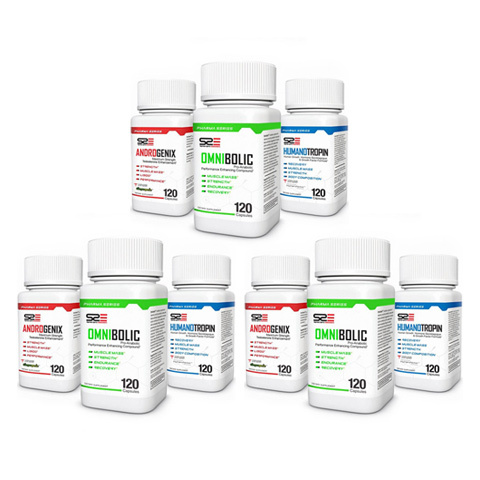 Each serving provides naturally occurring IGF-1, IGF-2, FGF (fibroblast growth factors), NGF (nerve growth factors), EGF (epidermal growth factors), CTGF (connective tissue growth factors), Immunoglobulins, Immune-Supporting Cytokines, and TGF-Beta (Transforming Growth Factor Beta).